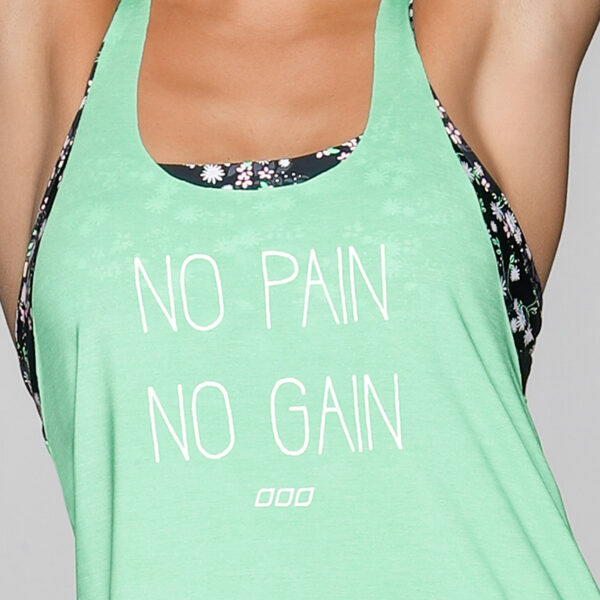 Run a mile in this easy wear active tank! Smooth finished seams and a racer-back style ensure easy movements and no chaffing during those long workouts. The moisture wicking, lightweight fabric makes this tank super comfortable and perfect for a long distance run or running your errands! Add colour to your Yoga class, with the Herringbone Sports Bra and Herringbone Ankle Biter Tights. Hit your circuit Training with confidence, complete the active look with the Divine Sports Bra and Keep It Dry ¾ Tights. The perfect travel partner for working out or winding down, add your denim shorts and white sneakers.